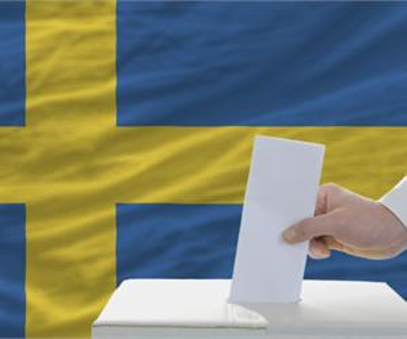 For you who is a Swedish citizen in India, it is possible to cast the vote in the 2018 parliamentary elections in advance, in any one of these seven locations listed below, or by post. Please note that in this summary we are referring as much as possible to the official information from the Embassy of Sweden in Delhi and Consulate General of Sweden in Mumbai, as presented on their respective web pages. Click on the links below for instructions and further information on date and timings for the different locations.